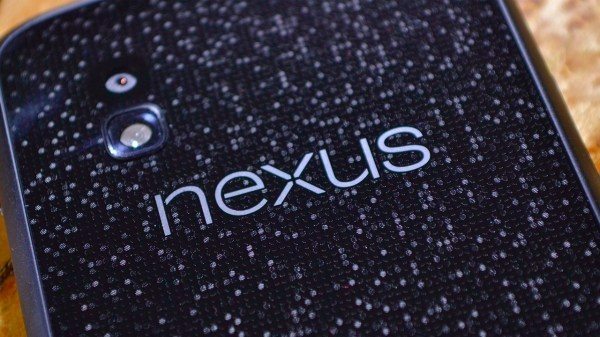 If you’re the proud owners of a Nexus 4 smartphone or Nexus 7 or Nexus 10 tablet then you may be wondering how to take a screenshot. Many of you who are previous Android device enthusiasts may be considering the possibilities of having to install the Android SDK or alternatively rooting your device and using a third-party app but this can now all be easily avoided. We thought we’d give you step-by-step instructions for the easy way to take a screenshot with the above devices. Step One — Hold the volume down and power buttons at the same time. Step Two — There is no step two, you’ve already achieved taking a screenshot with Step One! It really as simple as that since the Android platform now has this easy in-built solution. You’ll know you’ve successfully captured a screenshot on the Nexus 4 when the screen blinks and a sound and vibration confirm the screenshot. If you’re using a Nexus 7 or 10 then the same procedure means you’ve taken a screenshot but there will be no vibration. Once you’ve taken the screenshot you’ll find it in the Notifications bar and you can share it by simply dragging it down. If you’re using Android 4.2 Jelly Bean you can share it from Notifications using email, SMS or social networking. Alternatively you will find the screenshot will also be saved in the Gallery app in a Screenshots album. So there you go, it really couldn’t be simpler and this kind of thing makes us all appreciate how far smartphone and software technology has come in a short space or time. You may also be interested in our recent news about Android Jelly Bean 4.2.2 now being tested on the above Nexus devices. Had you already discovered this neat method of taking a screenshot with your Nexus device? Maybe you’ve been wondering how to do it and can’t believe it’s this simple? Send us your comments on this.